We’re very excited to introduce you to your new best friend, Dr. Genieve Burley. 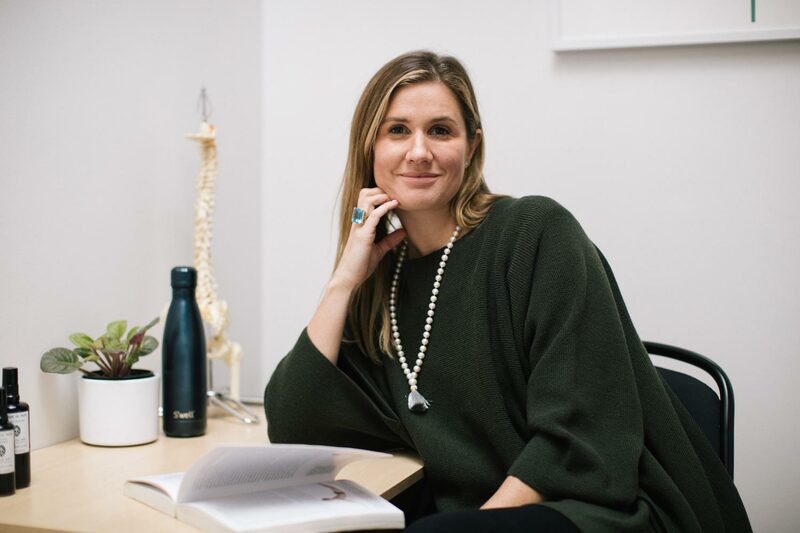 Genieve is a chiropractic doctor, yoga and fitness instructor, mother of two beautiful and talented girls, and a leader in every sense of the word. Intelligent, elegant, authentic, kind, beautiful, and uplifting are only a few out of hundreds of adjectives that could be used to describe this modern woman. Always on the go, yet always present with those around her, Genieve inspires those around her to live more consciously and authentically. 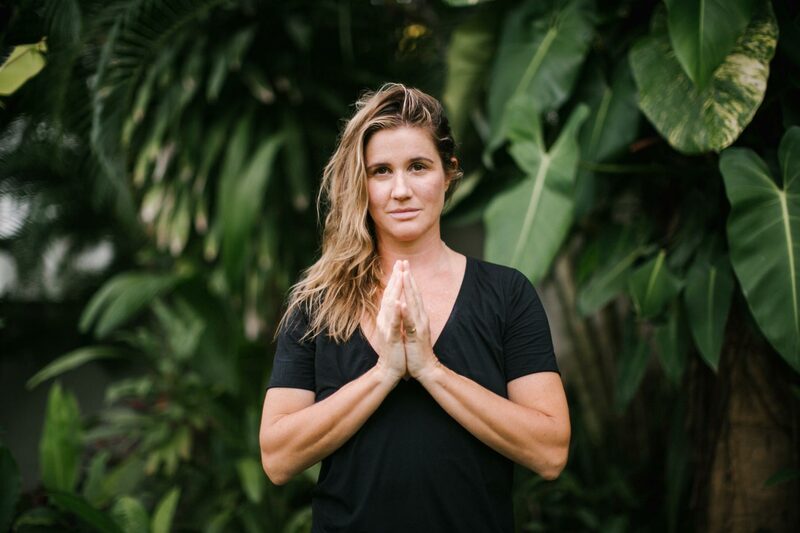 Genieve has graduated from over 20 different teacher trainings – everything from Ashtanga to Anusara to Yin yoga to suspended yoga – with world renowned teachers such as Tiffany Cruikshank of Yoga Medicine and Suzanne Slocum-Gori of One Yoga. Genieve’s anti-aging approach is based on ‘use it or lose it’: “If you’re using your body on a daily basis, you are going to keep your muscles active, you’re going to keep your bones with a higher density, you’re going to keep your lungs at having a better capacity, that’s just fact,” she says definitively. By leading a healthy lifestyle through diet, exercise, and self-care routines, you can control how you age, and slow it down. They’re looking at the phone now as having a way stronger pull than drugs. This is all mental, it’s not life. It’s not action, it’s not nature, it’s not love. It’s disconnection. One thing she’s practicing is setting boundaries so that ‘phone time’ doesn’t leak into personal time. For example, setting the intention to stay away from your phone for 3 hours brings back the excitement of checking your phone for messages, while allowing you to be present in your daily activities. After 9 p.m., Genieve’s phone goes downstairs and stays there, so she can spend time being present with her family. Check Out Genieve’s New Site!